Steve Matthiasson studied philosophy in college, but thankfully moved on to horticulture in grad school at UC Davis, finding his way into the vineyards and orchards working for a small sustainable agriculture firm. Steve started consulting on vineyard practices and helped co-write the book on these practices in California. 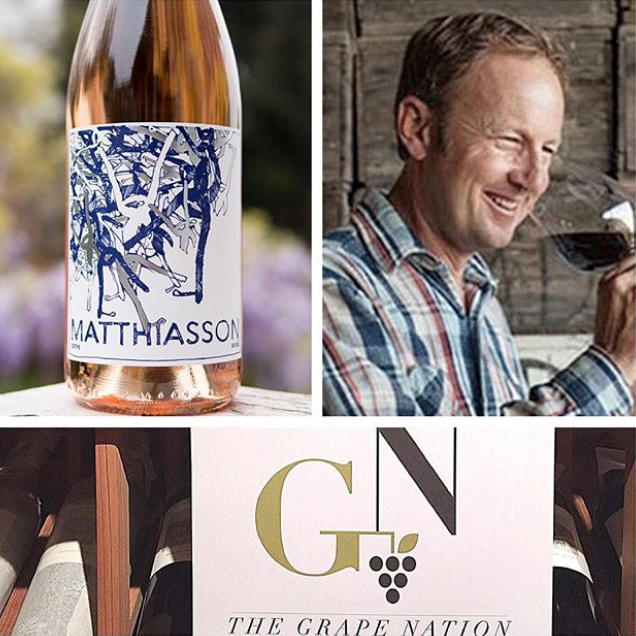 In 2003 Steve started primarily focusing on his family farm and winemaking operation Matthiasson Wines. The SF Chronicle and Food and Wine Magazine named Steve “Winemaker of the Year” Viticulture and horticulture are just as important to Steve as grapes and winemaking.